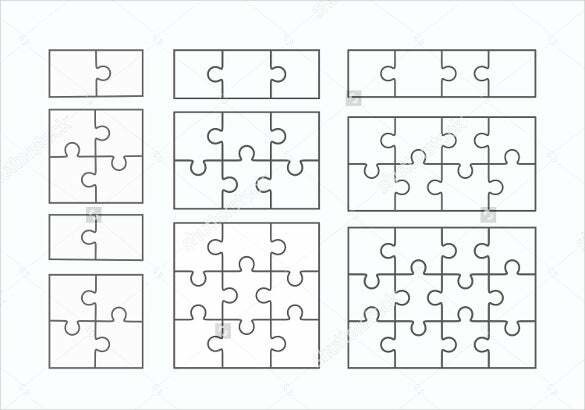 If you love solving puzzles in your free time and have keen interest in designing and solving them, then surely these blank puzzle templates will help you have fun. 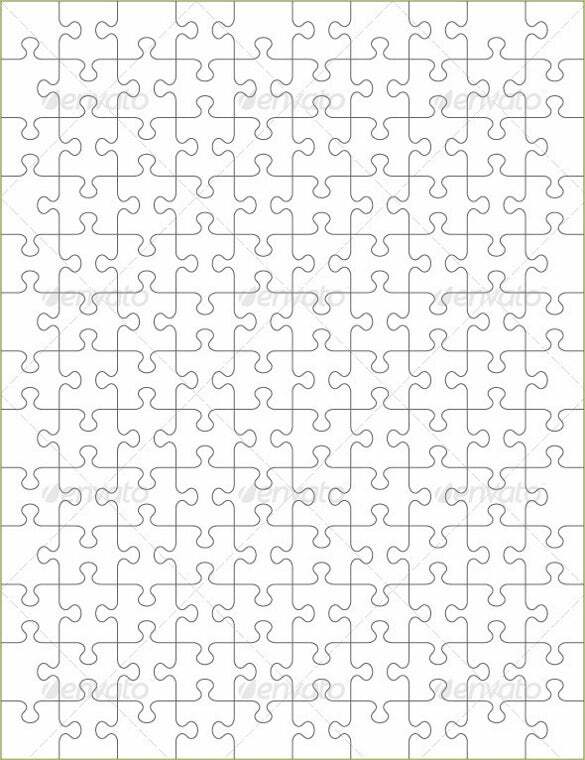 Since, the framework is already been provided you can create your own jigsaw puzzle without using much thought about the designing part. 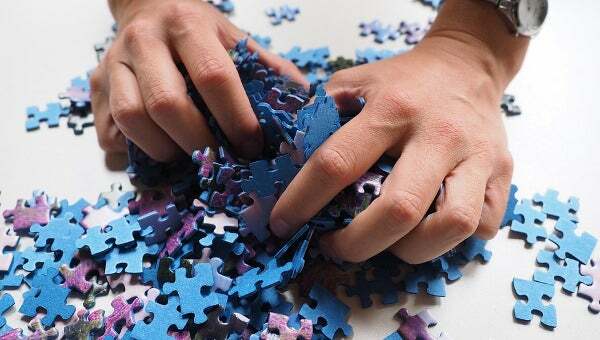 Suited best for games like Sudoku, crosswords, jumble words these templates ensure you with lots of enjoyment while you relax. With the given layout it further makes it easier by inserting relevant details in the suitable area.You can also see Printable Sudoku Templates. Loaded with colorful and attractive patterns, these blank templates are easy to segregate and re-colored. Further with variety in the dimension makes it easier for people of all age group to participate in it. 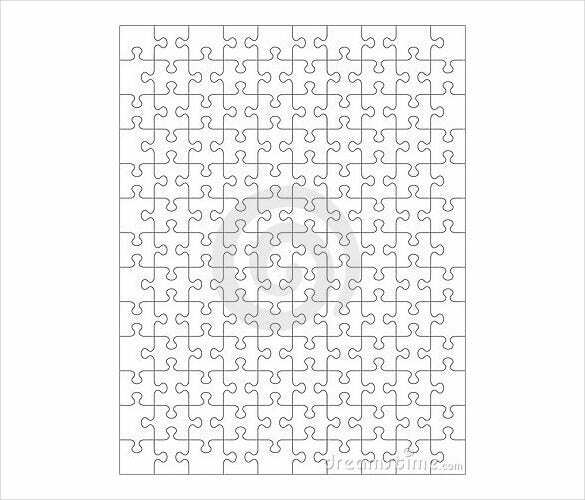 These blank puzzle templates with variety in size are available in 25, 50 and 100 pieces. 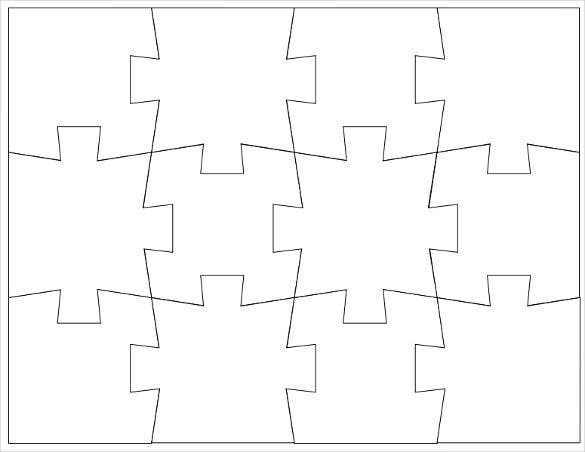 Due to this variability, it makes them easier to fit into any kind design. This further enables the players to give them a design of their choice. Most suitable for beach house, wedding events or any special occasion these templates are been beautifully crafted by makers thus ensuring you to spend good time while having fun with your family. These high resolution templates are designed giving the players are more refreshing look. Available in different shapes and sizes these templates easily get fit into any desired project. 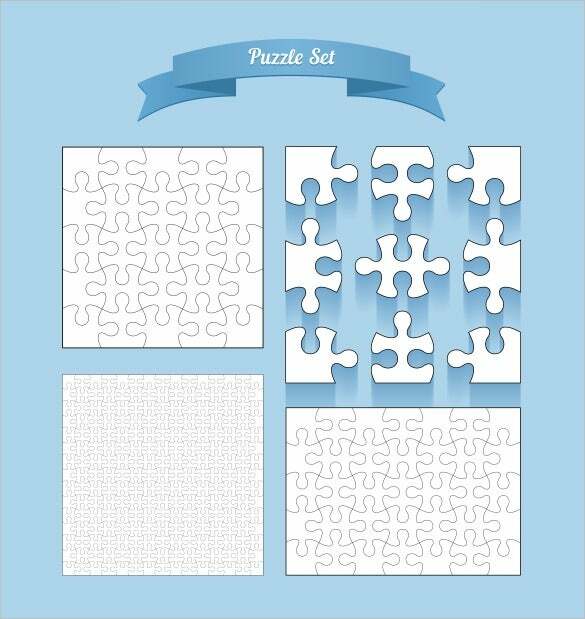 With 130 pieces jigsaw puzzle, these blank puzzle templates are easy to customize. With each being similar in shape, makes them easy to separate yet making them useful in practical purpose. These modern designs are been crafted to provide a better refreshing look to the old design. Made with delicacy, these templates easily fit into one another without much trouble. Most suitable for special occasions, these templates can easily be customized. 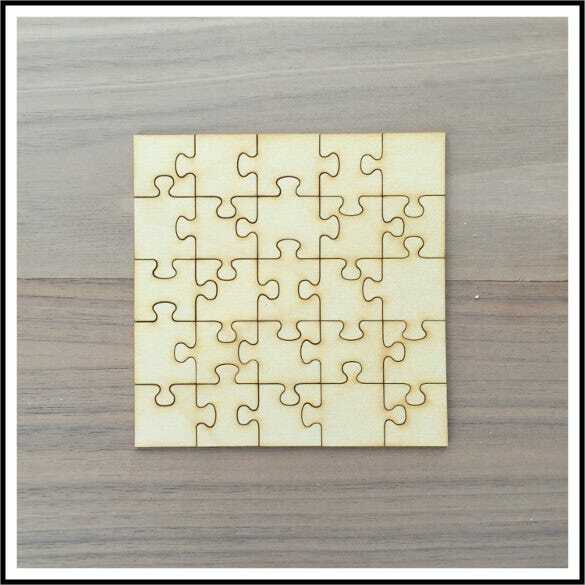 Further designing them with personalize messages makes these natural, laser-cut wood jigsaw puzzle an appropriate gift for your loved ones. 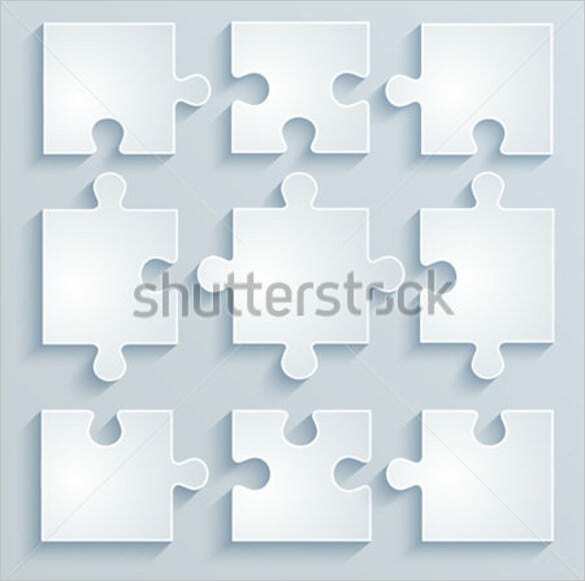 With sets of different blank simple pieces, these templates are designed for simplicity. 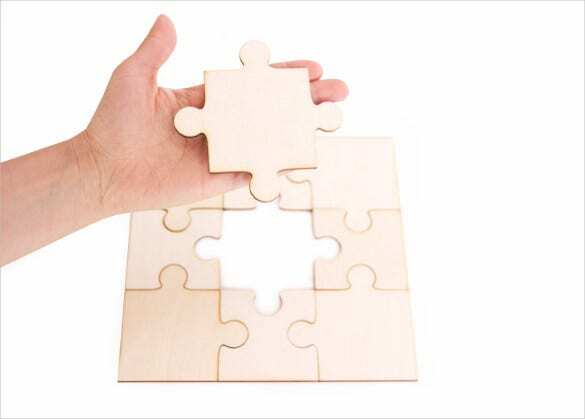 Further with Shutterstock technology makes them easy to customize into the right design, making them most suitable for crossword and other jigsaw puzzles. 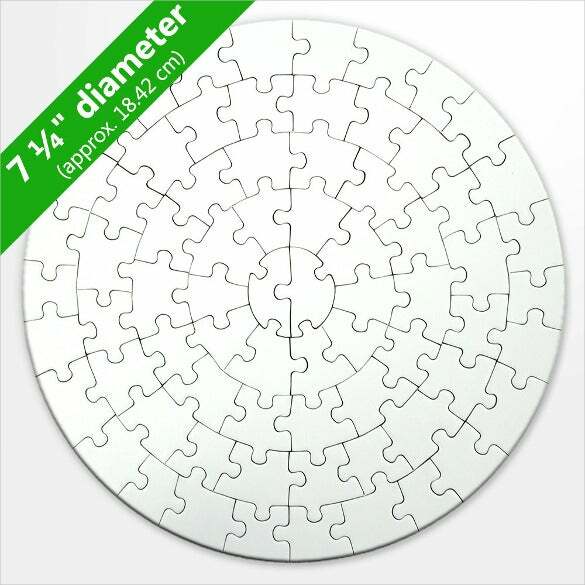 These round shape templates are a perfect example for bourn voyage to your dear one. Such templates can be easily personalized by drawing or designing. Further these serves as a great medium for conveying special messages. 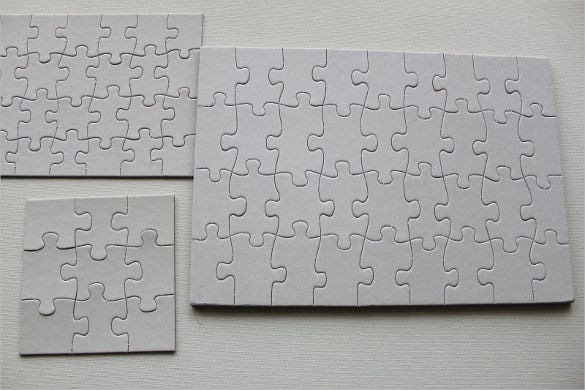 Originally made from paper cuts, these templates are a great way to personalize your layout. Most suitable for business purpose, these templates ensure that your design or information is clear, simple and prominent. Made out from wood with laser cut technology used, makes them a class apart. 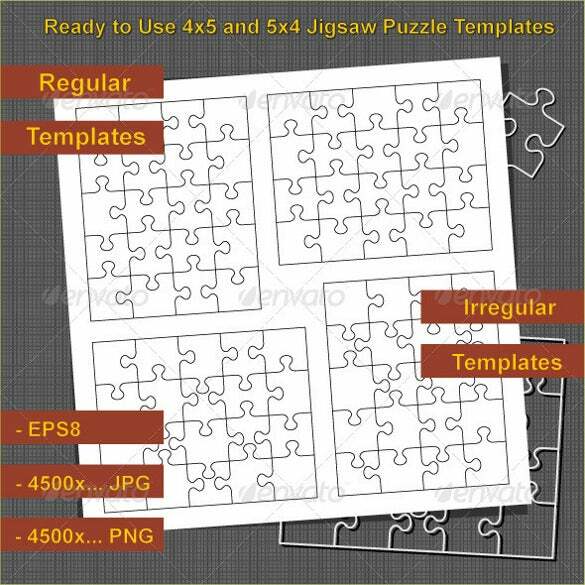 With fine craftsmanship these templates are suitable for playing jigsaw puzzles and other creative games. 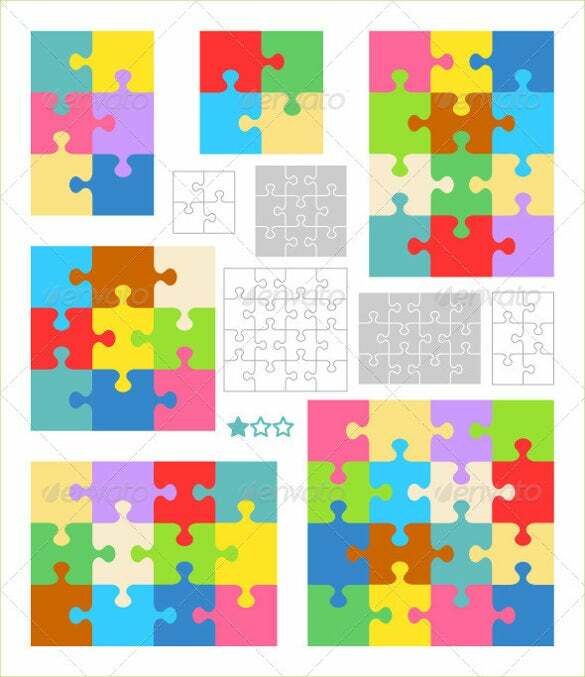 These isolated 20 blank pieces of jigsaw puzzles templates are suitable for children. With easy customization these templates can be designed into any super hero model that kids prefer. 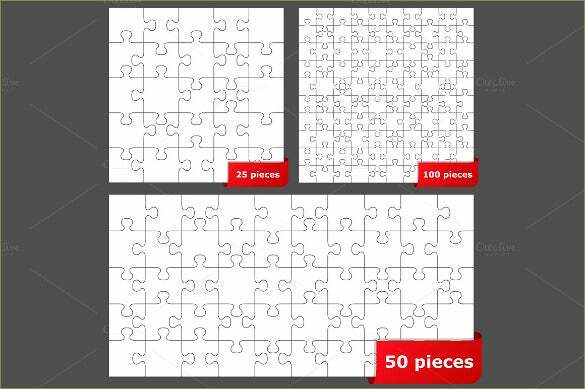 acu.edu.au | These giant blank puzzle templates are most suitable for artist for their creative work. They use such templates to make life-like impression of some their renowned creativity. Thus, making them look good and yet making it look good in their art gallery. 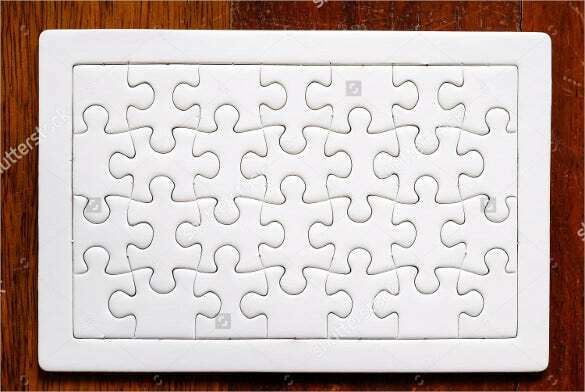 These blank puzzle templates are been designed and made from wooden block. 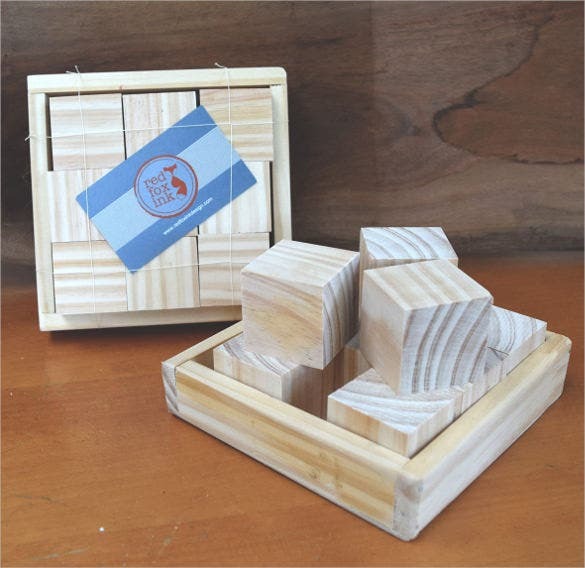 Suitable mostly for outdoor vacations, these puzzles serves a great of having fun with your family and friends. 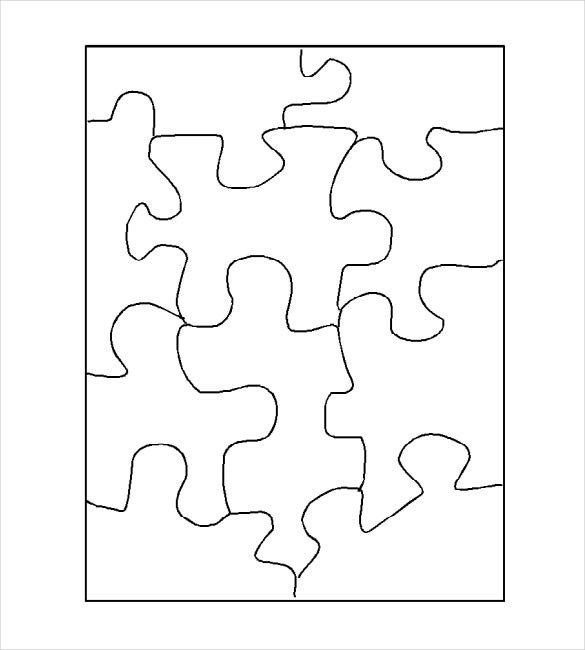 Blank Puzzle Piece templates provide a way to keep your mind busy and you can improvise by mixing two or more templates to create unique puzzles and mind testing games simply by taking print out. 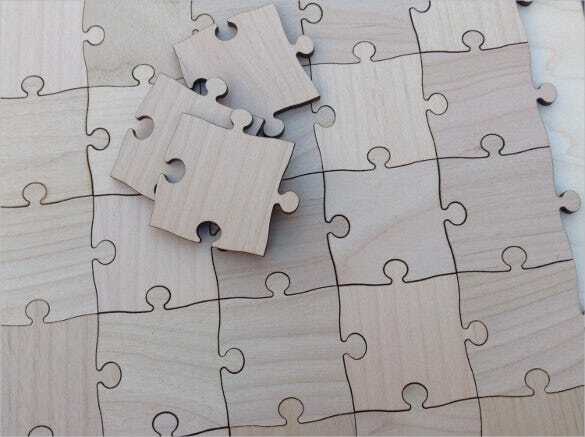 Blank templates provide a way of creating games easily by just inserting values at requisite positions and printing them, thereby saving both time and energy in the process. 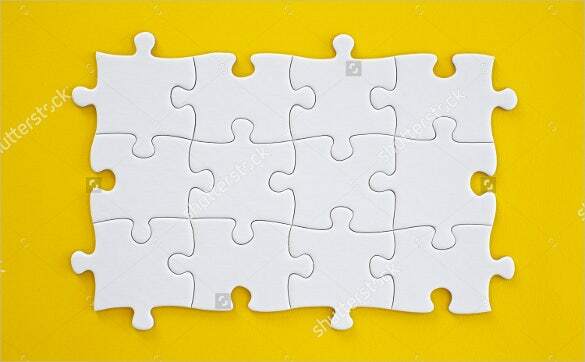 Using the blank puzzles templates you can prepare treasure hunt maps, games and party events as the templates are available under various categories and you just have to look up the appropriate one. 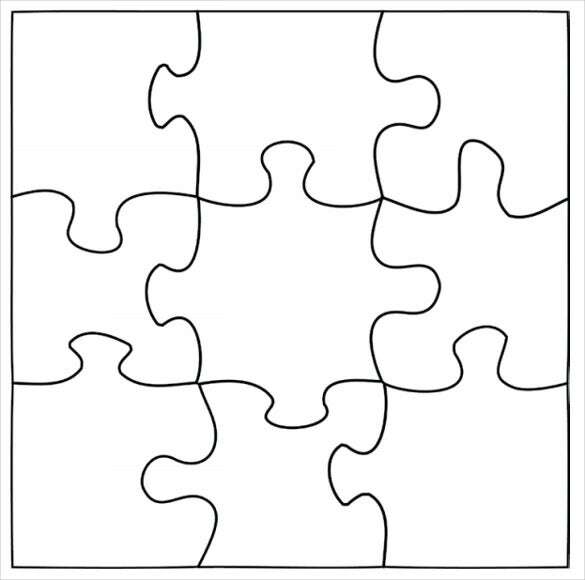 These simple templates are designed for making jigsaw and other puzzles. 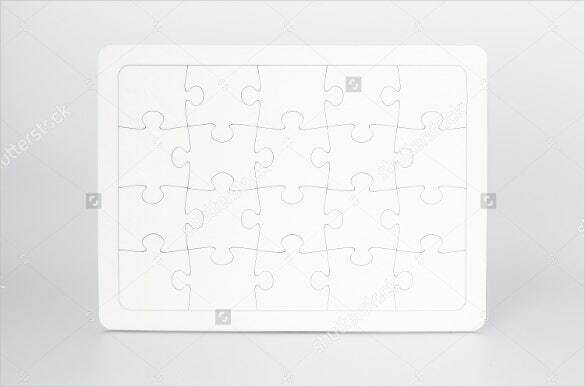 With unique customization facility available these templates can be easy made into shape and size according to the maker’s wish, making them suitable for kids. Further these serves as a great way for enjoyment with family while you are in vacation. If you have any DMCA issues on this post, please contact us!